According to International Data Corporation, spending on artificial intelligence (AI) and machine learning is estimated to grow from $12 billion in 2017 to $57.6 billion by 2021. It’s the future, and people who make that happen are data scientists. Some workers such as Xavier Conort saw it coming early on and had jumped into action to get a spot in the thriving industry. The French national spent the first 10 years of his career as an actuary assessing the pricing and risks of insurance policies though data. However, Xavier left his job at the age of 40 in 2011 after taking up an interest in machine learning. 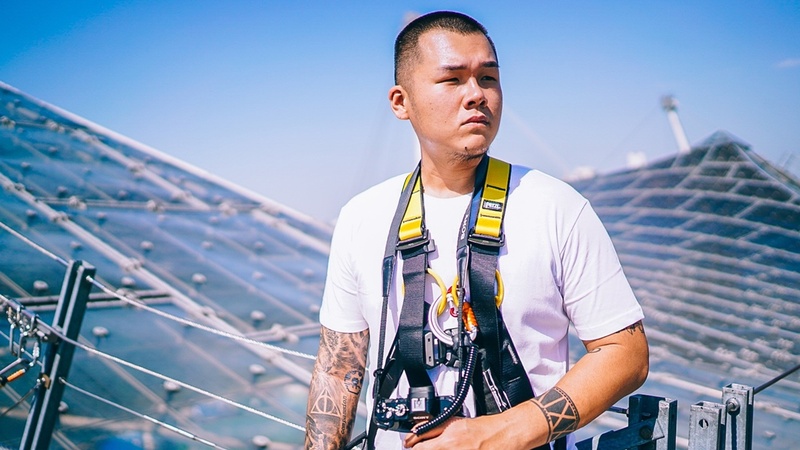 Seeing the potential of how technology could help his line of work and beyond, he embarked on a quest to master it, while offering consultancy services on the side. 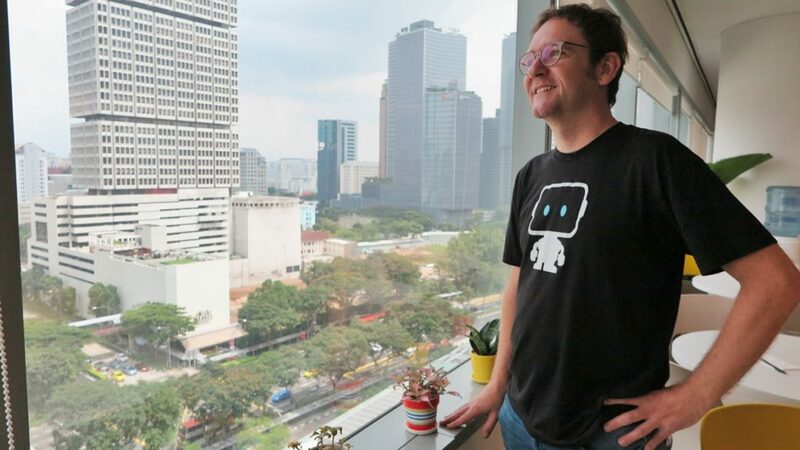 Today, the Singapore Permanent Resident is the chief data scientist at DataRobot, whose automated machine learning platform has penetrated seven cities worldwide, including Singapore. Machine learning is a field of computer science developing AI that self-learns and improves through data and algorithms. It sounds complicated, and that is why data scientists out there have built platforms like DataRobot for companies that do not have the expertise to use. Simply put, the application breaks down large volumes of complex data into something that can be recognised, analysed and automated. The end user will receive reports with predictions or trends that are useful to the business. 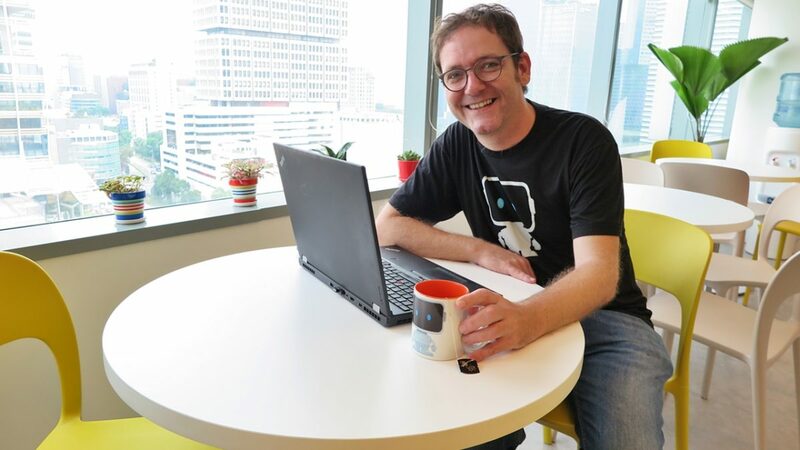 To pick up the necessary skills back then, Xavier often ploughed through open-source resources, as well as published works and online courses by professors in data science. What he found the most useful was Kaggle, an international live competition platform where he could put what he learned into practice. He won about a third of the 30 competitions he participated. “Data scientists love to solve problems, but nobody talks about data science projects because companies are very secretive. So, Kaggle is very successful in creating an online community where data scientists can share, challenge and improve ideas,” shared 45-year-old Xavier. Driven by the industry demand for machine learning, data scientists are highly sought after. Started in 2013, DataRobot currently has built a 400-strong team globally, of which 150 are data scientists and engineers. 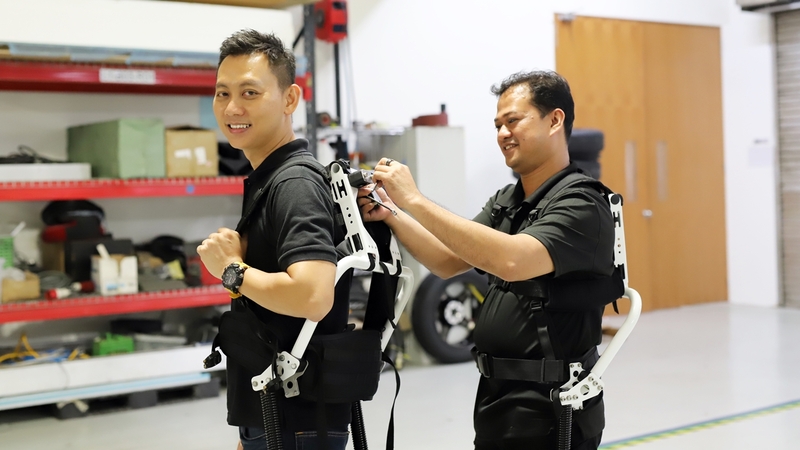 The company currently has 25 employees based in Singapore and plans to double that by 2019. A report by Gartner estimates such analytics by artificial intelligence will generate some $1.3 trillion in business value this year. Next post Heard About the Durians that went Online?